The grocery store and bakery were established by George Mounsef in 1980. George always had a passion for cooking and good food. He brought original Lebanese and Middle Eastern products to Chicago. We make sure all our products are fresh and authentic. 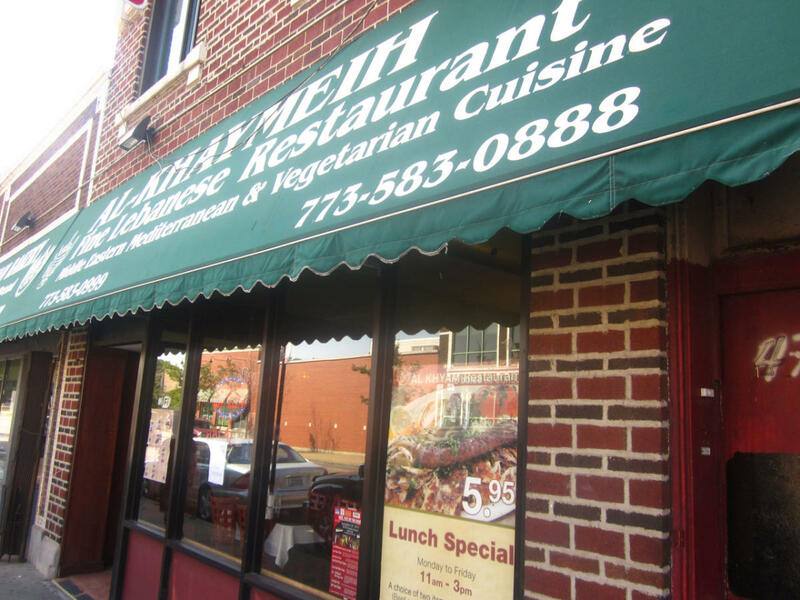 The considerable experience of the owner ensures a wide variety of Middle Eastern foods is readily available. George, his son Elie and Brother Ray Mounsef are always available for suggestions, advice and original recipes. We doubt you can get this personalized service at a big chain supermarket.